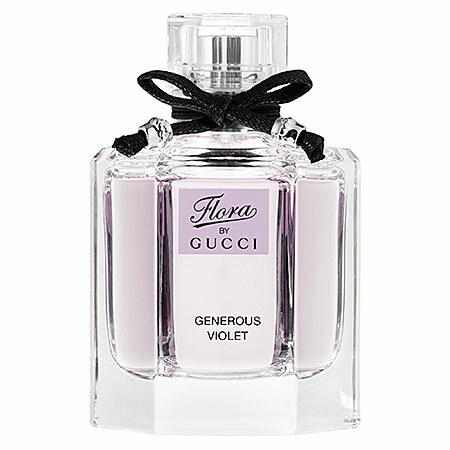 Check out the NEW fragrance Flora by Gucci - Generous Violet. Love the pretty purple color. A sophisticated woody floral; Gucci’s salute to the bountiful violet. Violet Leaves, Oris, Violet Petals, Suede Accord.